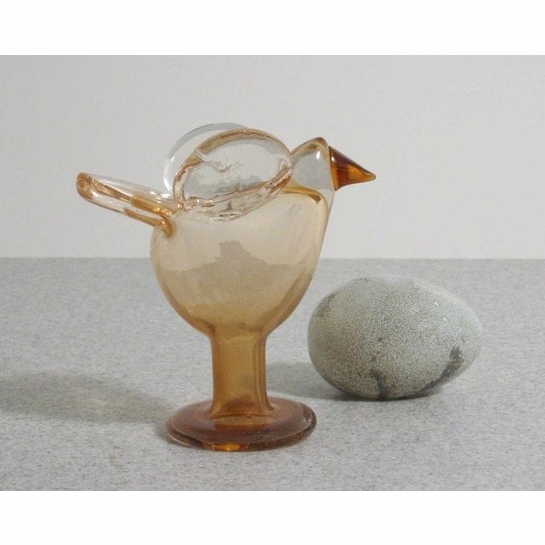 More about iittala Toikka Standing Gold Flycatcher The birds were first developed because the factory asked Prof. Toikka to design pieces that would require little or no "cold work"...the processes that are done after the blown glass cools, such at grinding. The factory had an imbalance of work such that the cold work group could not keep up with the glass blowers. 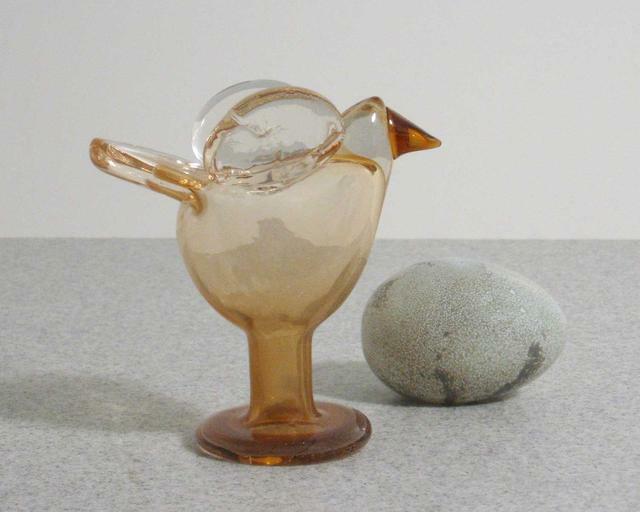 The birds were just one of the designs that helped to solve this problem.